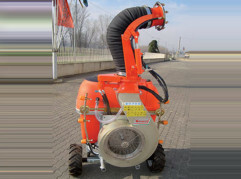 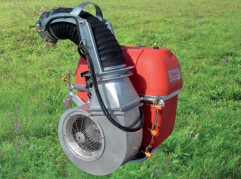 The society DRAGONE, since long time works in the agricultural machines’ sector, designs, builts and markets sprayers and shredders for every cultivation. 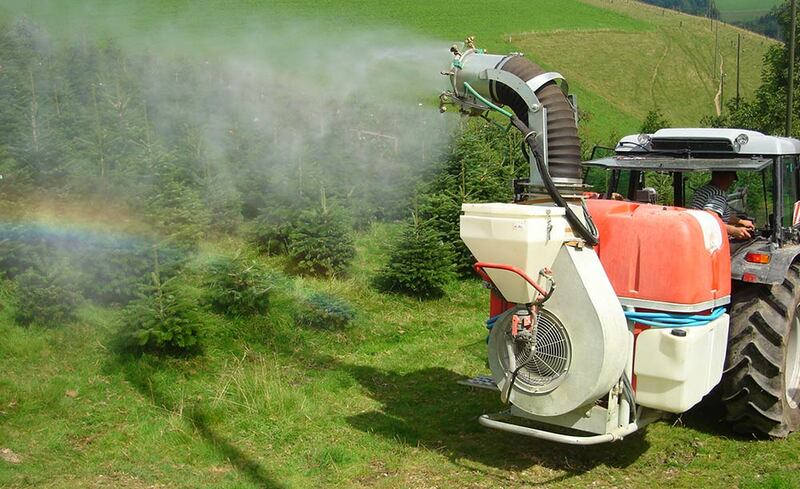 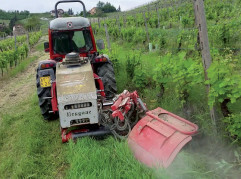 We are happy to communicate that our y AL Sprayer, specific for steep grounds, obtained a mention to the Palmarès de l’Innovation – SITEVI 2001. 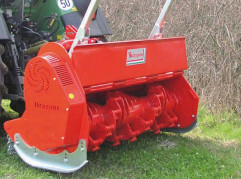 Now we are working to achieve higher quality about projects and production till the trade and assistance after sales.